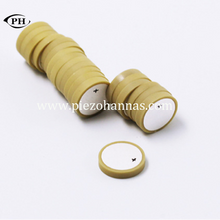 Piezoelectric ceramics are our most popular products. 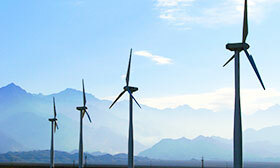 It has been exported to many countries and enjoyed a good reputation. 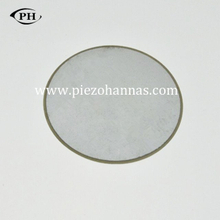 Through our unremitting efforts, we have used many types PZT materials to produce the piezoelectric, and different material of piezo ceramics has different application. 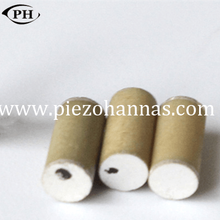 You can accord to your needs to select the appropriate materials. 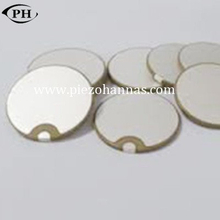 Like PZT 5, PZT 4, PZT 8.When you don't understand the function of the piezo transducer, you can refer to the bottom details of a product or ask us. 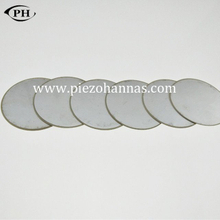 To meet different applications, we also produce many shapes of piezo ceramics, such as disc, plate, cylinders, ring, rectangle, tube, spheres, hemisphere and so on. 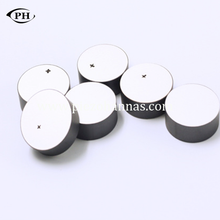 We can also customize unique size of the piezo ceramics according customers require. We have been working hard to meet the demands of all our customers. 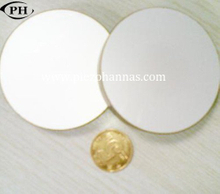 If you are looking for China piezoelectric ceramics, you can choose us a certified piezoelectric ceramics manufacturer in China.